Available for daytime work meetings to cocktail parties, to micro concerts, and everything in between. 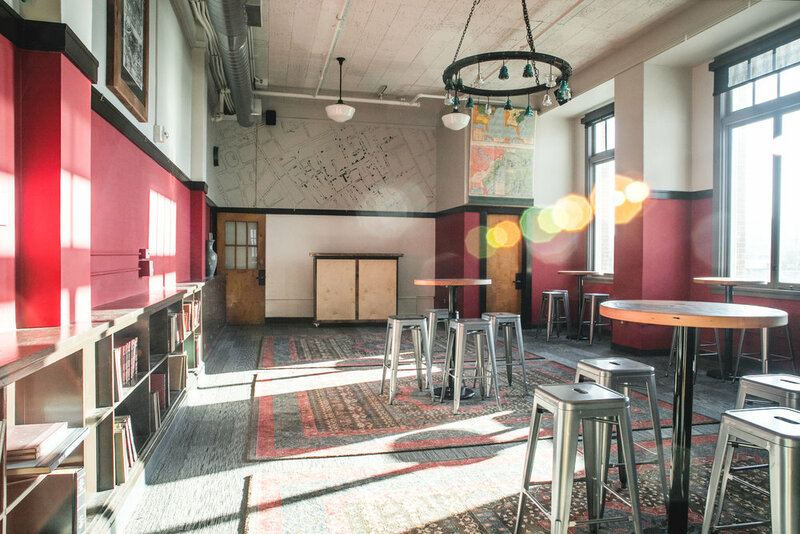 Rent it for your party, or if its not rented and you're at an event at Revolution Hall, come sit down and check out the view! Contact us for more information.